Does your carpet have damaged spots, or frustrating waves and wrinkles? 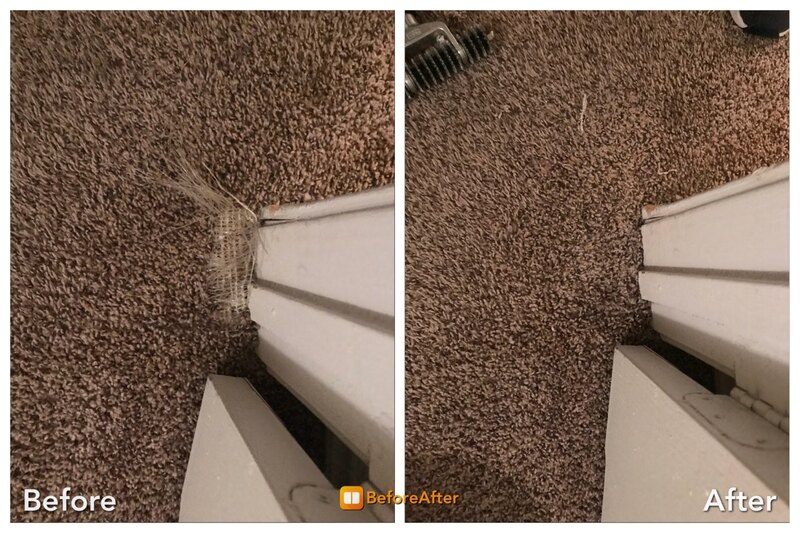 Our carpet stretching and repair services can make them like new again. 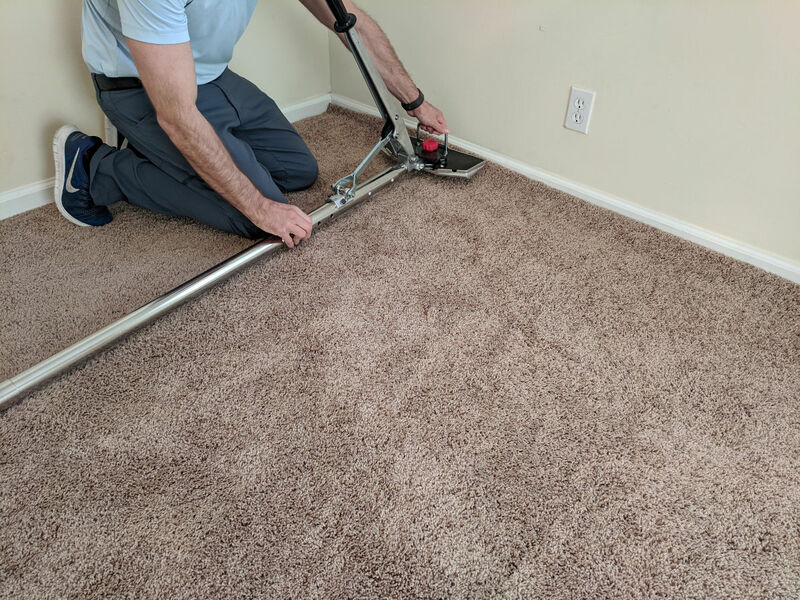 We stretch carpet with specialty equipment to remove excess carpet and pull it tight again. 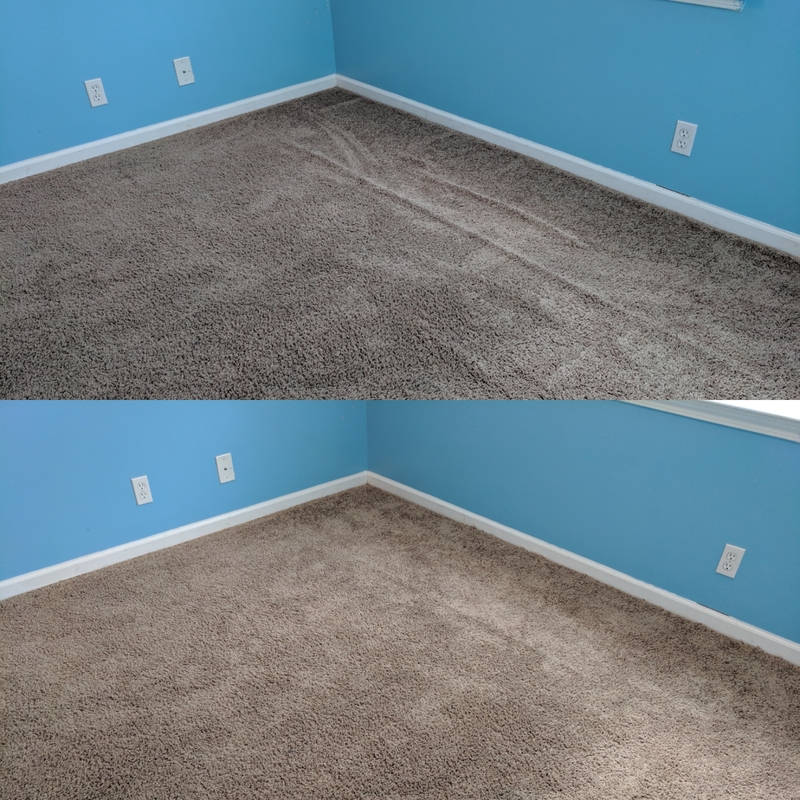 We can also repair damaged areas with patching – spilled paint, irreversible stains, pet scratches, and worn spots can be renewed with a carpet patch. 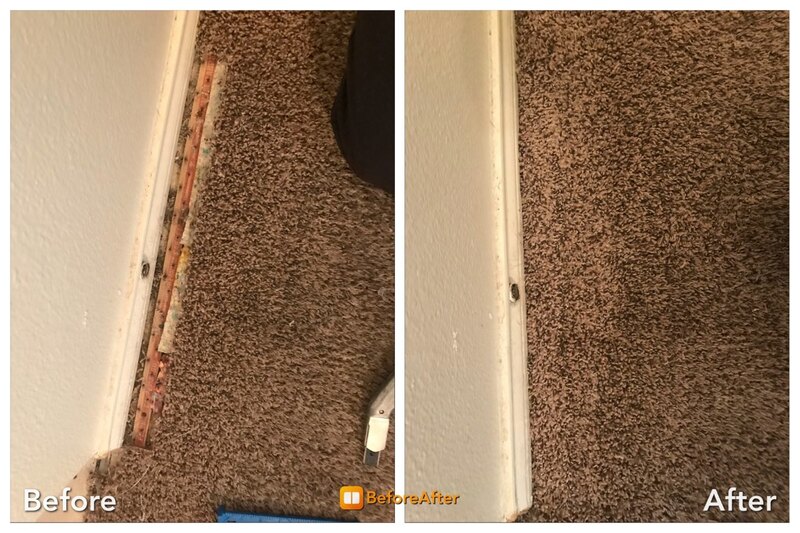 Often times with severe pet treatments the carpet padding underneath your carpet needs to be replaced. Our team of experts is ready to help you with your carpet stretching and repair needs.